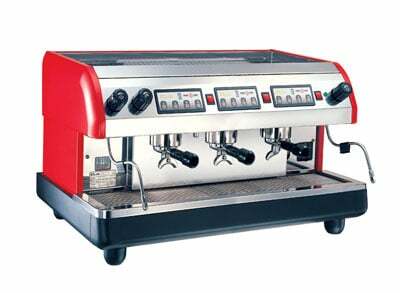 We import a range of Espresso Machines that we have found to be very reliable and perform well in all situations. 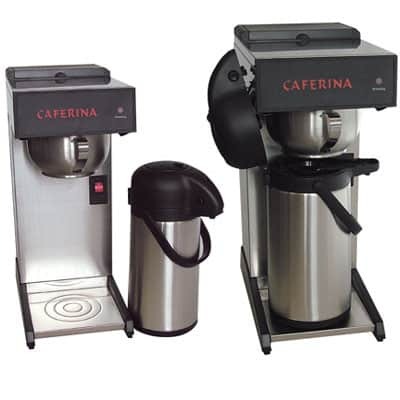 The Klub Classic Series are manufactured with high-quality parts and designed to produce optimum steam and water pressure for extracting the perfect espresso. We hold a full range of parts and offer a 1 year Warranty on parts and labour on new equipment. We can sell, lease, or supply free on loan espresso equipment depending on an individual assessment of your needs and coffee volume. Please contact us to find out more.